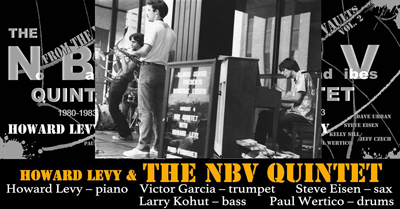 Howard Levy & The NBV (No Bad Vibes) Quintet (featuring Victor Garcia, Steve Eisen, Eric Hochberg & Paul Wertico) - CD Release - Green Mill Jazz Club, 4802 N. Broadway, Chicago, IL - Call (773) 878-5552 for info. 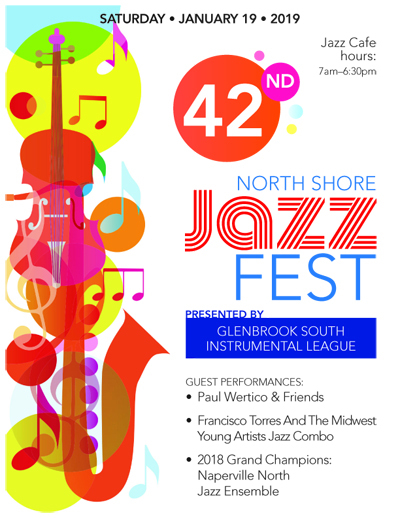 Paul Wertico & Friends (featuring Victor Garcia, John Moulder & Scott Mason) - North Shore Jazz Fest - Glenbrook South High School, 4000 West Lake Avenue, Glenview, IL - Call (847) 729-2000 for info. 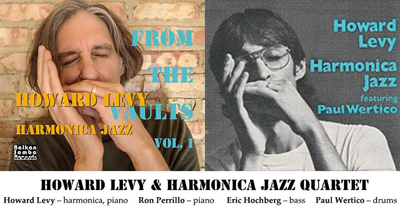 Howard Levy & Harmonica Jazz Quartet (featuring Ron Perrillo, Eric Hochberg & Paul Wertico) - CD Re-Release - Green Mill Jazz Club, 4802 N. Broadway, Chicago, IL - Call (773) 878-5552 for info. 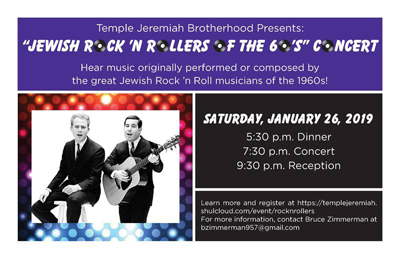 Jewish Rock 'n Rollers of the 60's Concert (featuring Cantor Susie Lewis Friedman, and guests Grammy Award winner Paul Wertico, Laurie Akers, Cantor Jay O'Brien, pianist Barb Wertico, the Don Cagen Orchestra, and Marc Mayer) - Temple Jeremiah, 937 Happ Road, Northfield, IL - Call (847) 441-5760 for info. 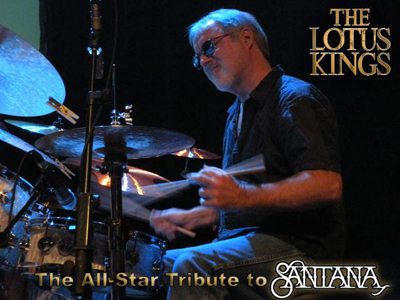 The Lotus Kings: An All-Star Tribute to Santana (featuring Steven Kikoen, Cecy Santana & Paul Wertico) - Raue Center For The Arts, 26 N. Williams St., Crystal Lake, IL - Call (815) 356-9212 for info. 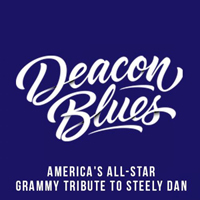 Deacon Blues - An All-Star Tribute To Steely Dan - 210 Live, 210 Green Bay Road, Highwood, IL - Call (847) 433-0304 for info. 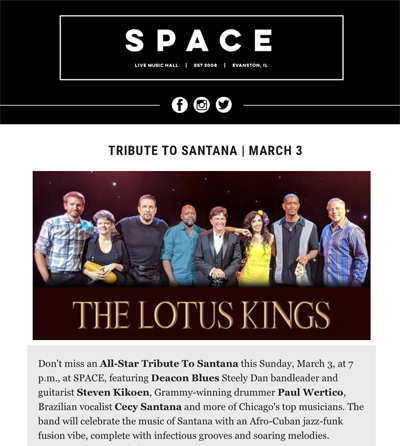 The Lotus Kings: An All-Star Tribute to Santana (featuring Steven Kikoen, Cecy Santana & Paul Wertico) - Evanston SPACE, 1245 Chicago Avenue, Evanston, IL - Call (847) 492-8860 for info. 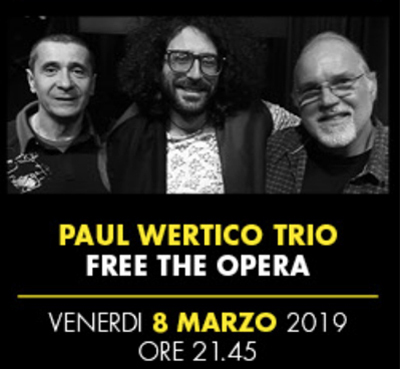 Paul Wertico Trio (featuring Fabrizio Mocata & Gianmarco Scaglia) - Free The Opera - Cotton Jazz Club, Zona Industriale Marino del Tronto, Ascoli Piceno (AP), Italy - Call +39 331 324 2057 for info. 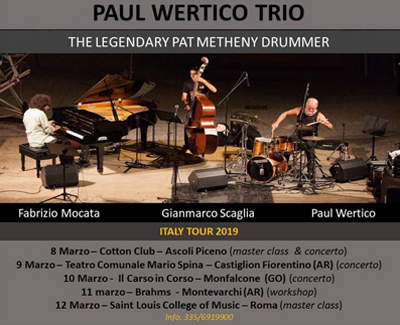 Paul Wertico Trio (featuring Fabrizio Mocata & Gianmarco Scaglia) - Purple ADS - Via Fratelli Stuparich 28-30, Firenze (FI), Italy - Call +39 339 1670088 for info. 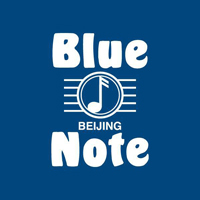 Fareed Haque And The Flat Earth Ensemble featuring Paul Wertico (with Kevin Kozol & Alex Austin) - Blue Note Beijing, No.23, Qianmen East Street, Beijing, China - Call +86 10 65270288 for info. 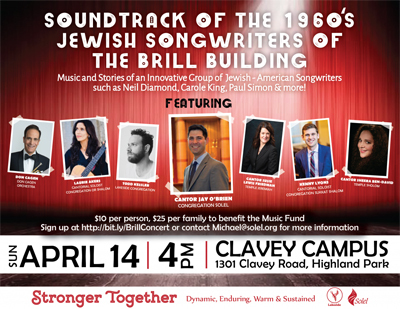 Music and Stories of an Innovative Group of Jewish and American Songwriters (featuring the Don Cagen Orchestra, Laurie Akers, Cantor Susie Lewis-Friedman, Cantor Sheera Ben-David, Todd Kessler, Kenny Lyons, and Paul Wertico) - Congregation Solel, 1301 Clavey Road, Highland Park, IL - Call (847) 441-5760 for info. 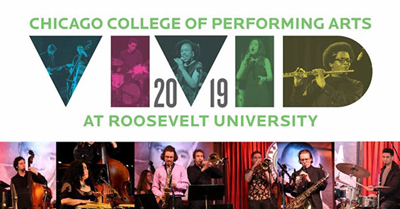 VIVID 2019 - Roosevelt University's Chicago College of Performing Arts presents its annual premier showcase. 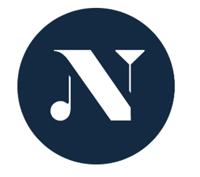 This year features CCPA's Jazz and Contemporary Music Program.- Auditorium Theatre, 50 E. Congress Pkwy, Chicago, IL - Call 312-341-2300 for info. 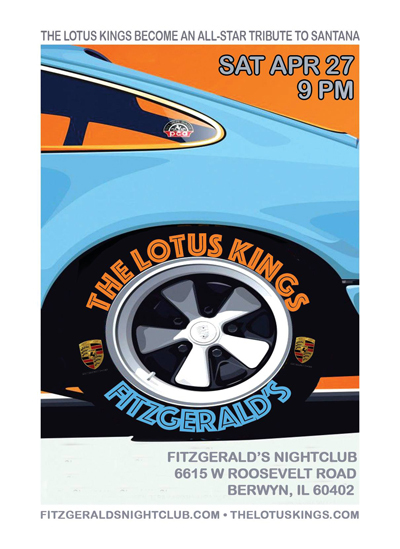 The Lotus Kings: An All-Star Tribute to Santana (featuring Steven Kikoen, Cecy Santana & Paul Wertico) - FitzGerald's, 6615 W. Roosevelt Road, Berwyn, IL - Call (708) 788-2118 for info. 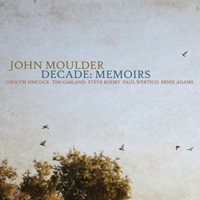 John Moulder Quartet (featuring Richie Beirach, Steve Rodby & Paul Wertico) - CD Release - Green Mill Jazz Club, 4802 N. Broadway, Chicago, IL - Call (773) 878-5552 for info. 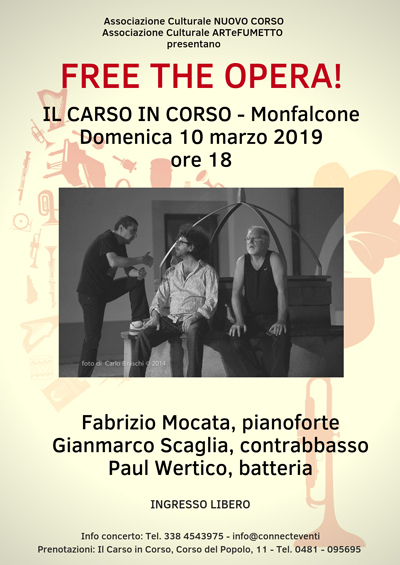 Paul Wertico & Friends (featuring John Moulder & Eric Hochberg) - Hey Nonny, 10 South Vail Avenue, Arlington Heights, IL - Buy Tickets & Select Seats - Call (224) 202-0750 for info. 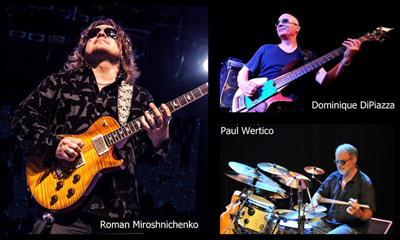 Deacon Blues - An All-Star Tribute To Steely Dan - An Evening with Deacon Blues featuring Seven-Time Grammy Winner Paul Wertico - City Winery Chicago, 1200 W. Randolph Street, Chicago, IL - Call (312) 733-9463 for info. 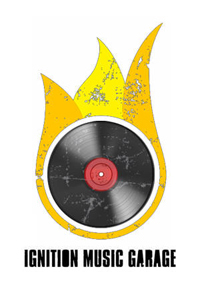 Fareed Haque And The Flat Earth Ensemble featuring Paul Wertico (with Kevin Kozol, Alex Austin & Jose Maria Piedra) - Jazz Kitchen, 5377 N. College Avenue, Indianapolis, IN - Call 317-253-4900 for info. Fareed Haque And The Flat Earth Ensemble featuring Paul Wertico (with Kevin Kozol, Alex Austin & Jose Maria Piedra) - Ignition Music Garage, 120 East Washington Street, Goshen, IN - Call 574-971-8282 for info. Fareed Haque and the Secret Tango Society (featuring Alex Austin, Jose Maria Piedra & Paul Wertico) - Metropolis Performing Arts Centre, 111 W. Campbell St., Arlington Heights, IL - Call (847) 577-2121 for info. 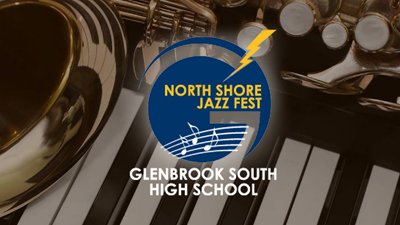 Paul Wertico - Band clinician at the 42nd Annual North Shore Jazz Fest - Glenbrook South High School, 4000 West Lake Avenue, Glenview, IL - Call (847) 729-2000 for info. 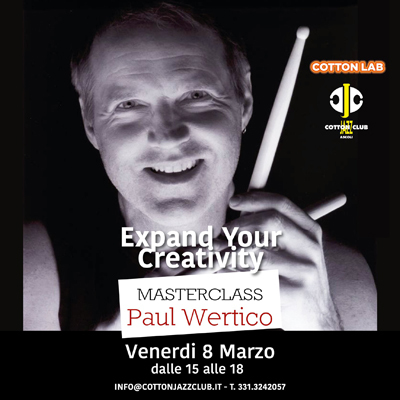 Paul Wertico - Drum set master class - "Expand Your Creativity" - Cotton Jazz Club, Zona Industriale Marino del Tronto, Ascoli Piceno (AP), Italy - Call +39 331 324 2057 for info. 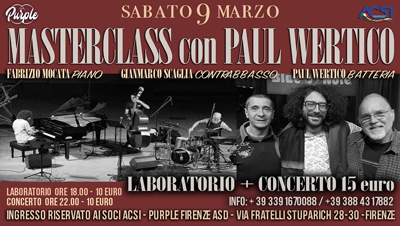 Paul Wertico - Drum set master class - Purple ADS - Via Fratelli Stuparich 28-30, Firenze (FI), Italy - Call +39 339 1670088 for info. 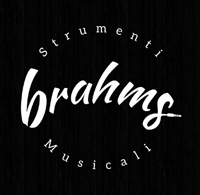 Paul Wertico - Workshop - Brahms - Viale Diaz, 160 - 52025 Montevarchi (AR), Italy - Call +39 055 399 5220 for info. 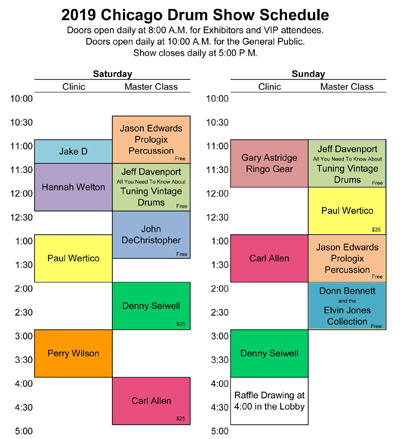 Paul Wertico - Drum set clinic at the 29th Chicago Drum Show - Odeum Expo Center, 1033 N. Villa Avenue, Villa Park, IL - Call (989) 463-4757 for info. 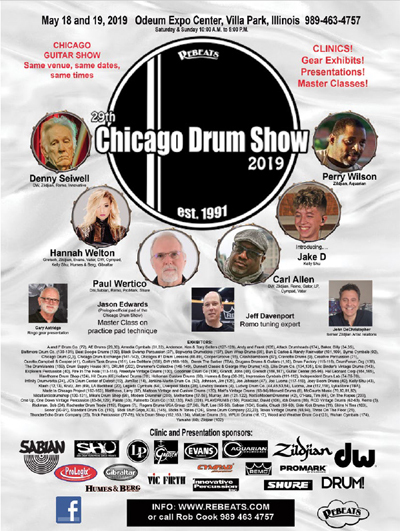 Paul Wertico - Drum set master class at the 29th Chicago Drum Show - Odeum Expo Center, 1033 N. Villa Avenue, Villa Park, IL - Call (989) 463-4757 for info. 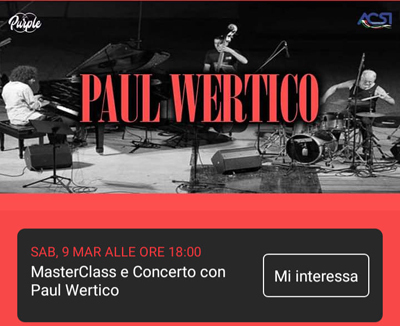 Paul Wertico - Drum set master class at Musica Creativa - C/ Palma, 35, Madrid, Spain - Call +34 915 21 11 56 for info. 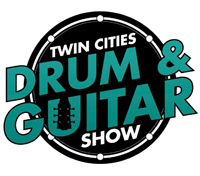 Paul Wertico - Private drum lessons at Twin Cities Drum Collective, 234 Concord Exchange South, South Saint Paul, MN - Call (651) 455-4040 for info. 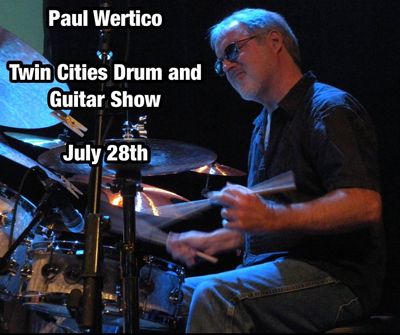 Paul Wertico - Drum set clinic at the 1st Annual Twin Cities Drum and Guitar Show - Twin Cities Drum Collective, 234 Concord Exchange South, South Saint Paul, MN - Call (651) 455-4040 for info.